The Motorcycle Industry Association has announced there will be a government subsidy if you choose to purchase a new electric motorcycle or scooter, a privilege that has so far only been available for four-wheeled vehicles. In a bid to increase the affordability of zero emissions vehicles, details state the price of new road-registered vehicles will be reduced by £1500 or 20% (whichever is smallest at the point of sale) and will apply to motorcycles or scooters that meet certain quality criteria. The motorcycles will need to weigh at least 50kg, without the batteries fitted, omitting electric pushbikes from the offer. They must also emit 0 grams of CO₂ per kilometre and reach a speed of at least 40kph or more. The battery must also have a 5-year warranty and a range of at least 30km for mopeds and 50km for motorcycles. 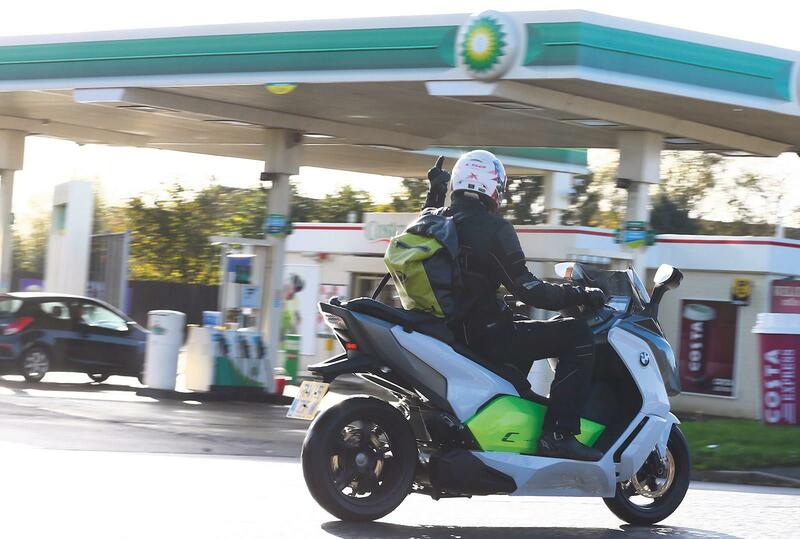 After an initial discussion about extending this type of grant to motorcycles was made by the Coalition Government in March 2015, last week's announcement comes as part of a £35million boost for ultra low emission vehicles. 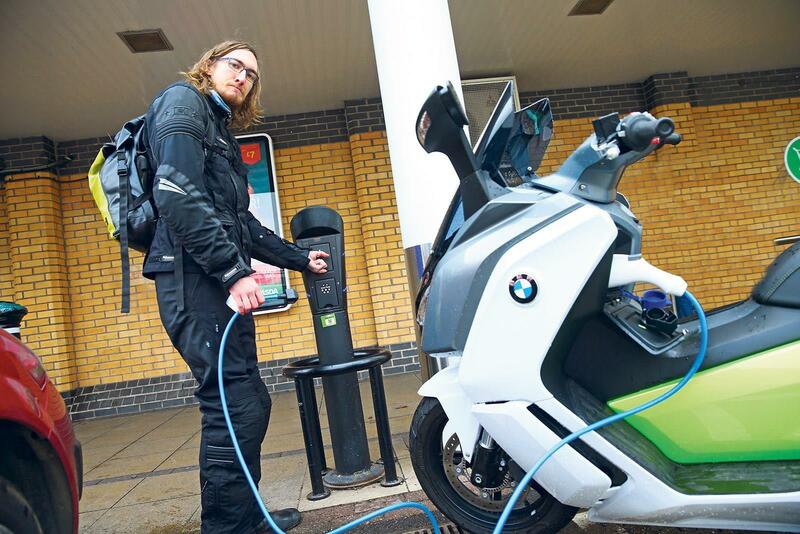 Lucky for these electric-going motorcyclists, the scheme also includes £10million to increase the number of charge points outside workplaces and homes where there is limited or no off-street parking. 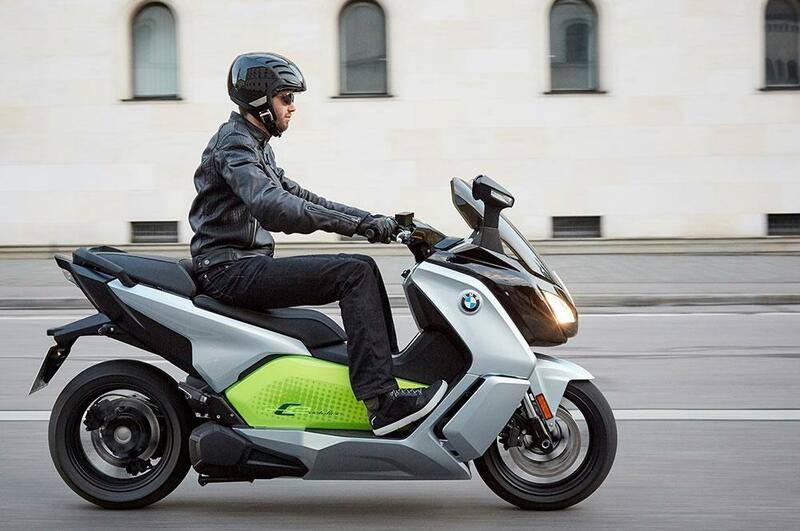 Although a date has yet to be announced, customers wanting to buy an electric motorcycle will be able to find out which ones are eligible once manufacturers have applied for the grant and been accepted. Visit the OLEV website for further details on vehicle eligibility.